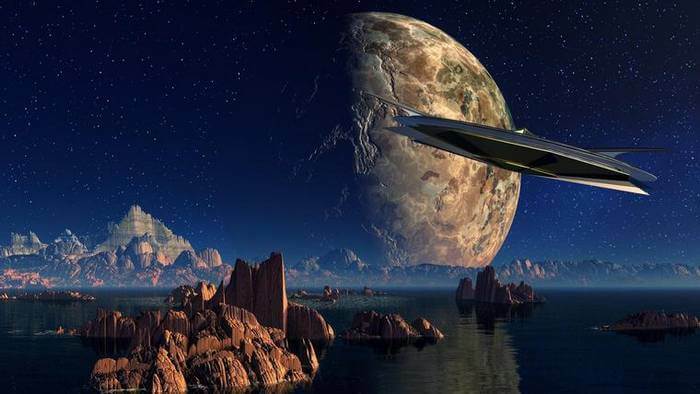 An UFO is neither a mystery nor the sole subject of science fiction anymore. A former head of a Pentagon program with an understanding of the mysteries of UFOs has said that the existence of such flying objects has been “proved beyond reasonable doubt” — often found near nuclear and power plants. Former Intelligence Officer Luis Elizondo told The Telegraph that UFOs of advanced capabilities have been seen “lots” over the years. He said he resigned from the job because he believes the government needs to provide more funding and support. Earlier this month, the Defense Department finally acknowledged that the government had set up a secret multi-million dollar program to investigate UFO sightings. The program, which ran from 2007 to 2012, was reportedly established with a $22 million annual budget at the request of then Nevada Sen. Harry Reid, with the support of the late Senators Daniel Inouye (D-Hawaii) and Republican Ted Stevens (R-Alaska). They feared that the unexplained phenomena could be the advanced weaponry or technology from Russia or China to threaten America. “Was this China or Russia trying to do something or … some propulsion system we are not familiar with?” a former staffer told Politico. Although the program ended in 2012, many believe it still remains in operation and officials continue to investigate UFO episodes.